Exquisite, luxurious & sophisticated. 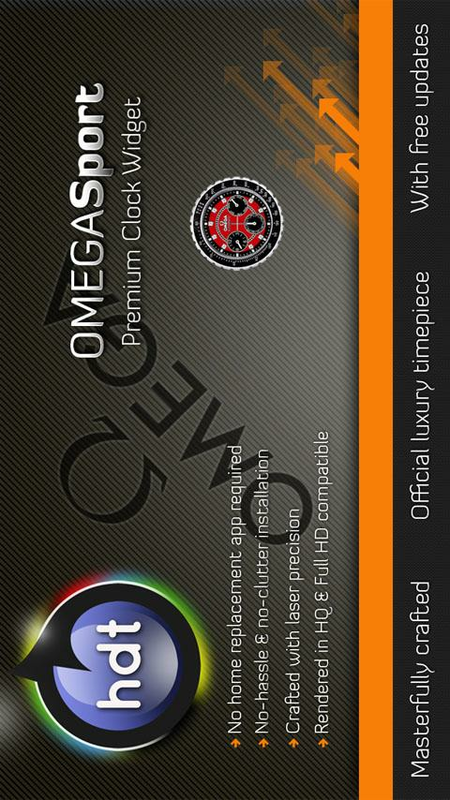 Weve taken the best timepieces from Designer watch brands all over the world & converted them into the most elegant & sheek widgets for Android phones. 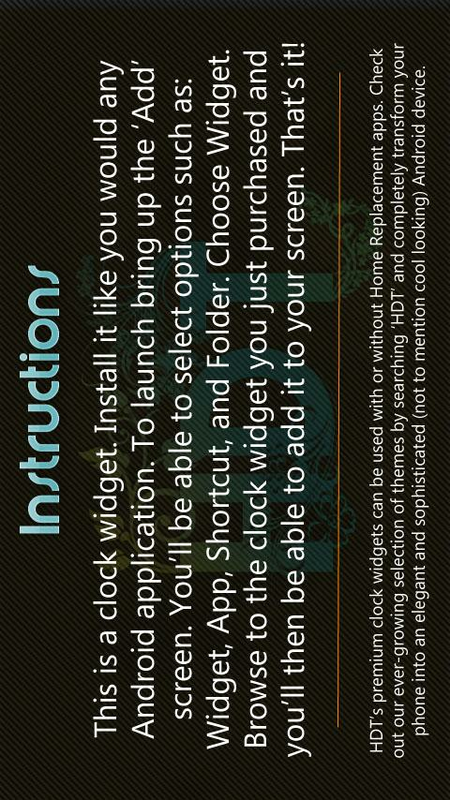 Ditch the old, factory supplied clock widgets youre used to & discover a world of premium clocks made as a perfect fit just for you. Varolo is the new way to watch TV ads. Watch ads online & make money.